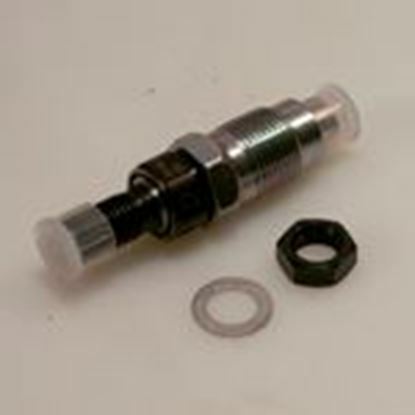 Authorized Northern Lights Dealer, Diesel Parts Direct offers a large selection of genuine fuel injectors ready for immediate shipment. If you do not see the part you need, please use our quote request form or call us at 888.640.4791. Our knowledgeable staff will promptly answer your request.